You will be able to find here every cheat for Grand Theft Auto on the X-BOX . Just click on one of the titles and see all cheats for this gta cheat category. 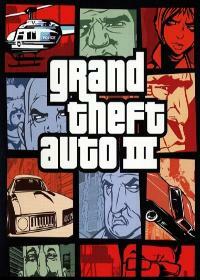 GTA 3 came out in 2001 as the third part of the GTA series of Rockstar Games. GTA 3 plays in the fictional city Liberty City. To get the necessary respect of the gan.. In Grand Theft Auto 3 Cheats you can find 22 active cheat codes. 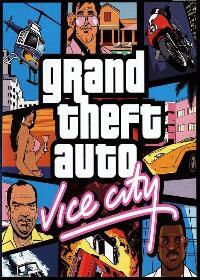 Also for the XBOX there is the GTA 3 extension Grand Theft Auto Vice City. VC was released for the XBOX in November 2003. Of course there are some cheats for Vice City on.. In GTA Vice City you can find 48 active cheat codes. GTA San Andreas was released in 2004 by Rockstar Games. 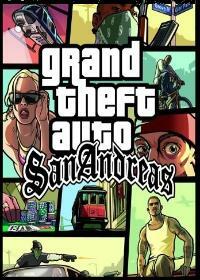 State of San Andreas is the name, the fictional US state of Grand Theft Auto: San Andreas. This is largely modeled on the real.. In GTA San Andreas you can find 48 active cheat codes. GTA - X-BOX Cheats isnt the correct gta cheat code you are looking for? Use search to find yours.